General Health and Wellness for Adults and Children. Highest 100% vegan DHA as 55%concentrate with Axtasanthine, a strong antioxidant encased in vegetarian softgels for with a natural orange flavor providing 500 mg pure plant based oils, it contains 61% DHA Omega-3 fat with a minimum of 280 mg DHA, 1.5 mg Astaxanthin and 2 mg mixed tocopherol per 2 mini-softgels. Formulation: no saturated fat used as filler, encapsulated in 100% vegan gelatin for optimal absorption and use of patented Supercritical CO2 Extraction process. 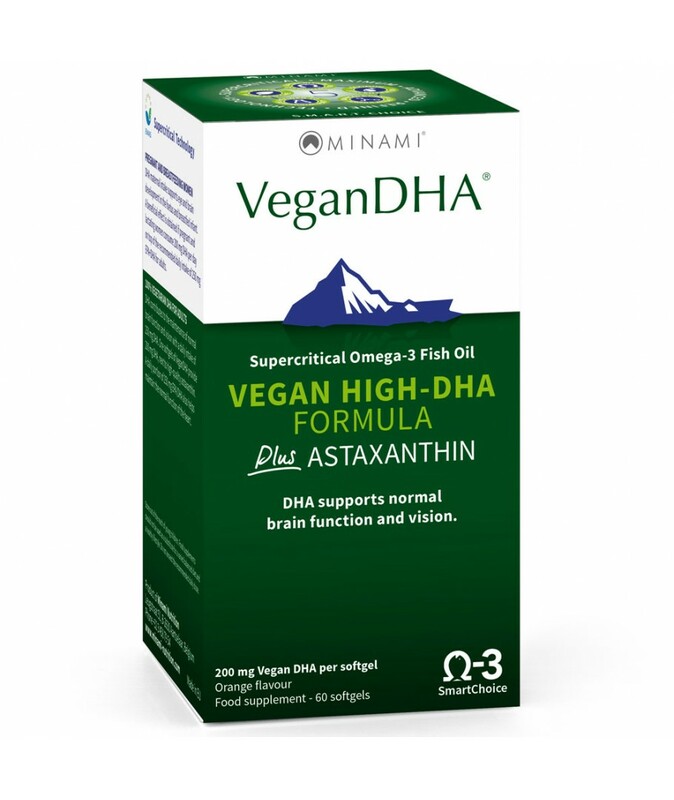 Compare this amount of DHA (55%) complex with other brands and you will realize how distinct and affordable it is.